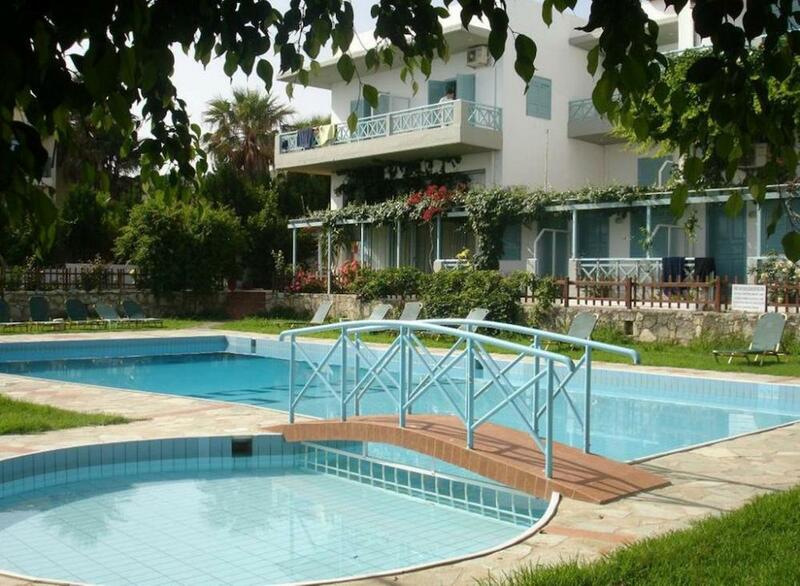 “Anatoli” apartments are located at the edge of the village and on the water front. Its name has derived from the location, since it is overlooking the sea and the view over the bay during sunrise is spectacular, especially as the sun breaks through the blue of the Cretan Sea. They are only 50m from the sea side which boasts crystal clear waters, fine sand and a host of water sport. 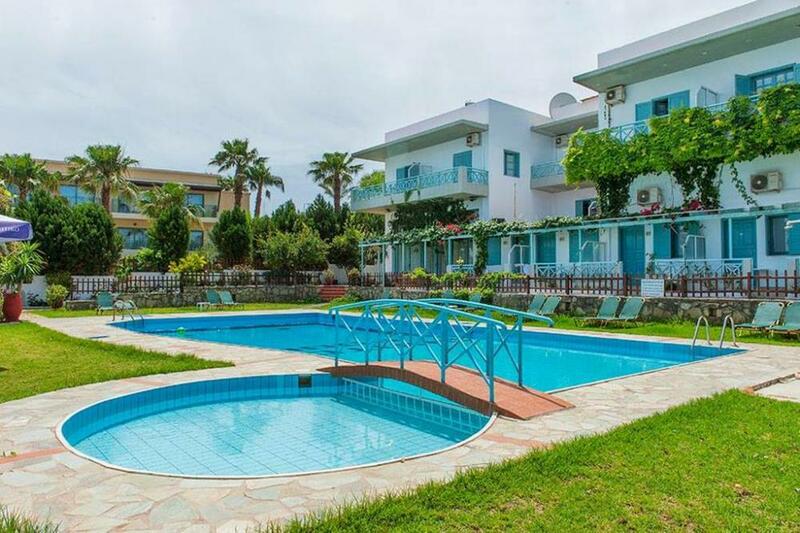 Anatoli is a small family entity that offers 24 apartments, a restaurant – bar and a small shop with souvenirs and sea sport equipment. 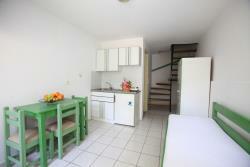 All studios and apartments are fully equipped with kitchen, refrigerator, hot plates for cooking, TV and telephone. A safe and an air condition are offered with a small charge. 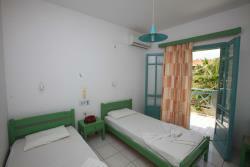 All rooms are located in a garden with flowers, trees, a large swimming pool and a smaller one for children. Sun beds and umbrellas are available free of charge to our customers. 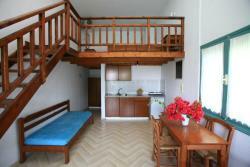 All rooms also have their own balcony or terrace and many of them a vast sea view. There is also a big swimming pool in the gardens of the establishment, which can be used at any time with free sun beds and umbrellas. 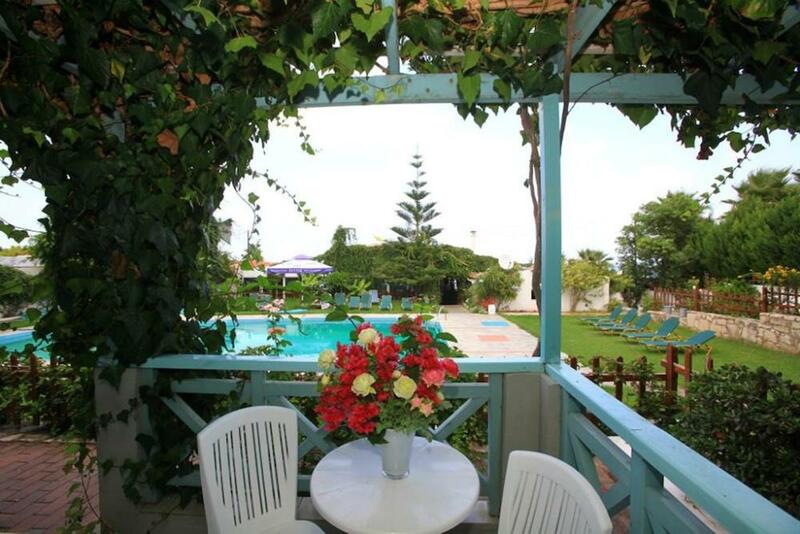 Just 20 metres from Hersonissos Beach, this traditionally decorated studio opens out to a balcony or patio enjoying views over the Cretan Sea, the pool or the garden. It includes a kitchenette with dining area. 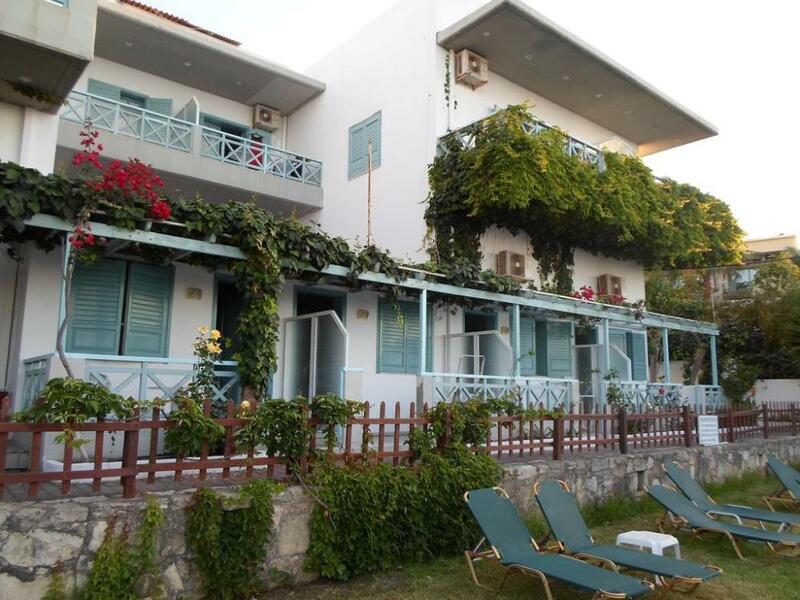 Just 20 metres from Hersonissos Beach, this traditionally decorated studio opens out to a balcony or patio enjoying views over the garden. It includes a kitchenette with dining area. 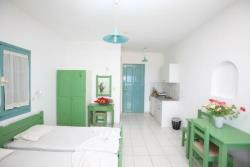 Just 20 metres from Hersonissos Beach, this traditionally decorated apartment consists of a separate bedroom and a bedroom with kitchenette and dining area. It opens out to a balcony overlooking the pool or the garden. 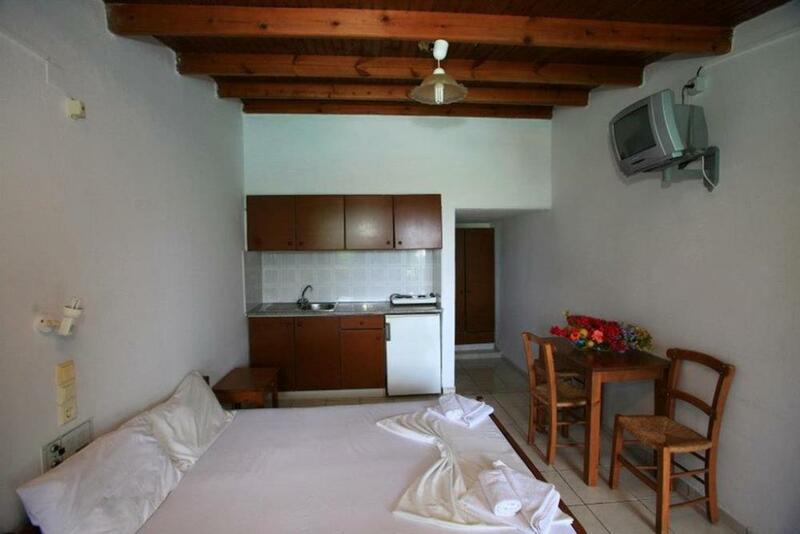 Divided in 2 levels, this traditionally decorated studio lies within 20 metres from Hersonissos Beach. It opens out to a balcony or patio overlooking the garden. This apartment features air conditioning, kitchenware and tile/marble floor. The aparthotel offers a seasonal outdoor pool. A sun terrace can be found along with a garden. There is also a restaurant and bar and guests can also enjoy the water park.